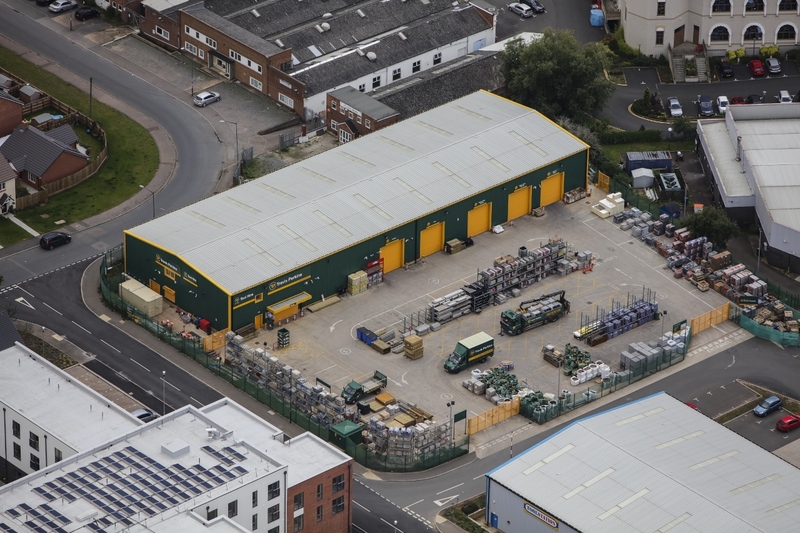 A major development in Leamington Spa, this formerly derelict land which included an empty storage facility, has been regenerated to meet the needs of the local community and businesses. 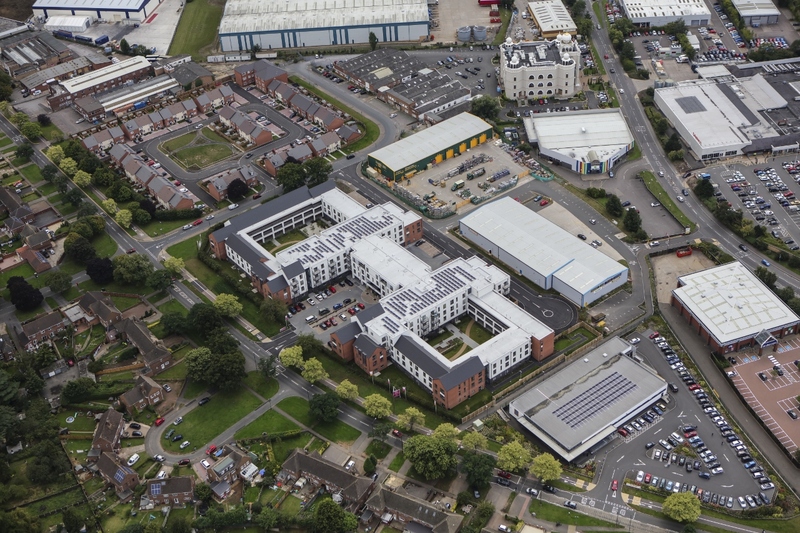 The largest part of the development was the £21 million, 178 one and two bed residential apartments for Orbit Homes. 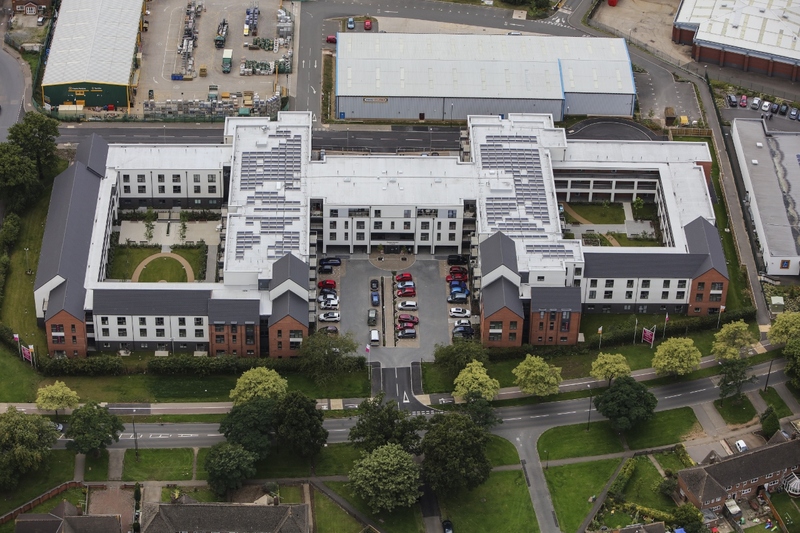 This new micro-community provides independent living for over 55s which enables them to live independently for longer. 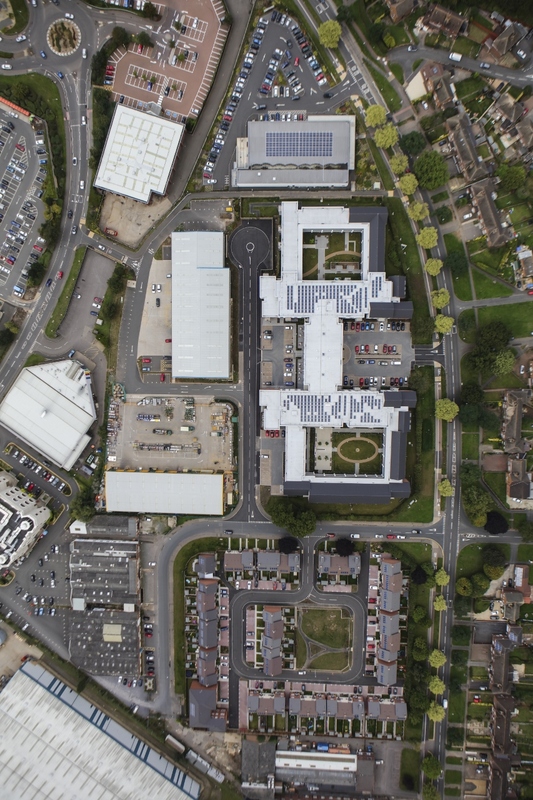 It will include it’s own communal areas and onsite facilities available to the local community. 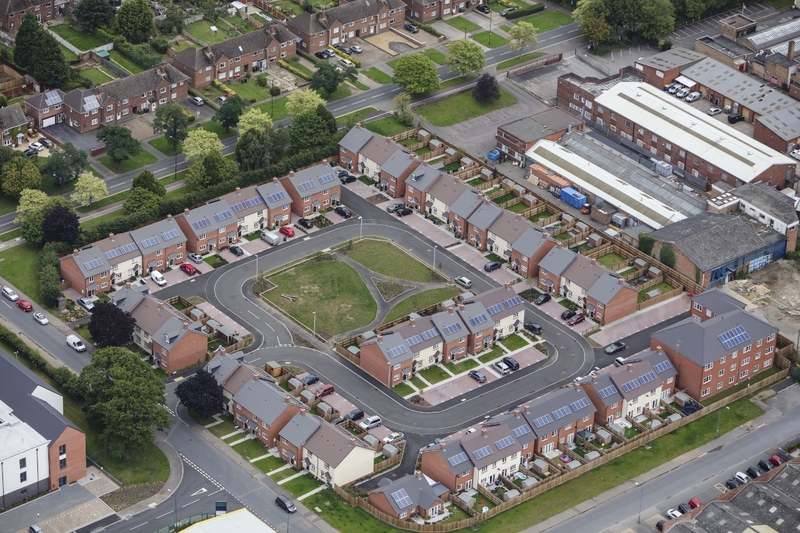 To help meet housing requirements in Leamington Spa, a Warwick District Council and Waterloo Homes development of 72 dwellings offers affordable, sustainable homes’ – including 14 apartments. 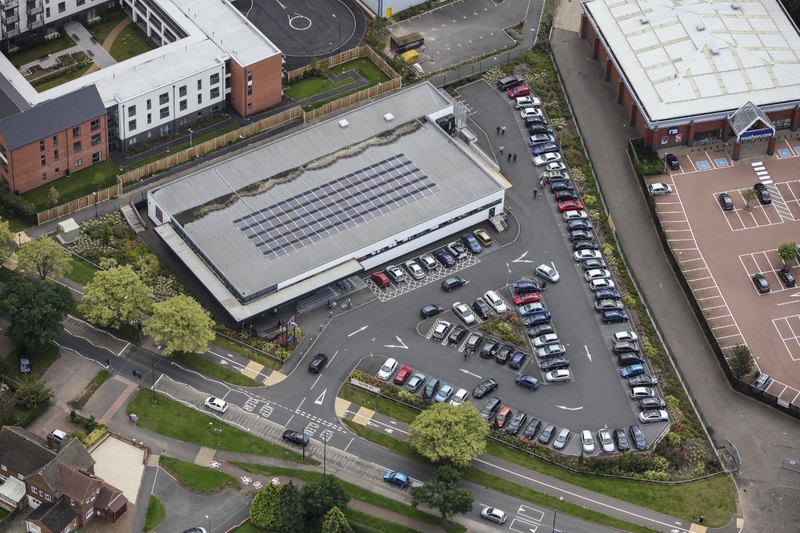 Other schemes include five units for a Travis Perkins retail park, which provide the company with 36,000 sq ft of new retail space and an Aldi food store offering local residents additional choice. 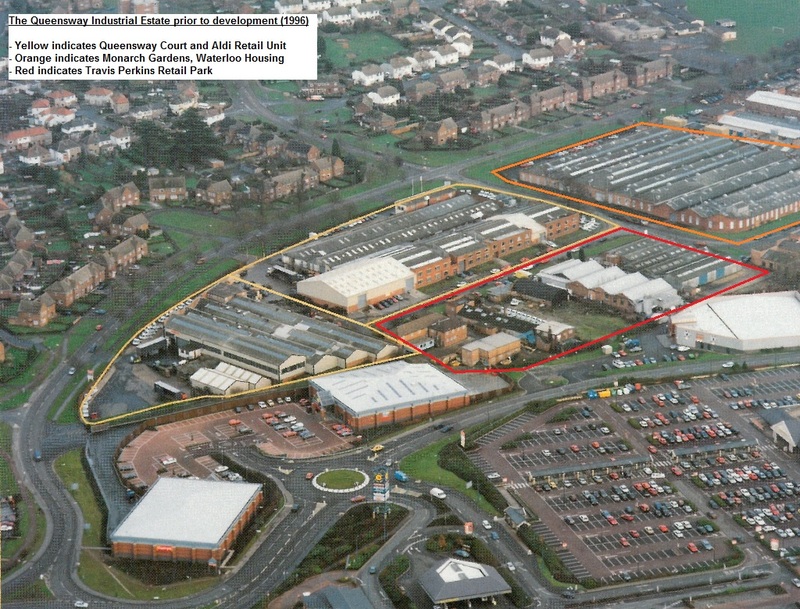 Deeley Group’s liaison between clients and the local council has seen the land brought back to full use. 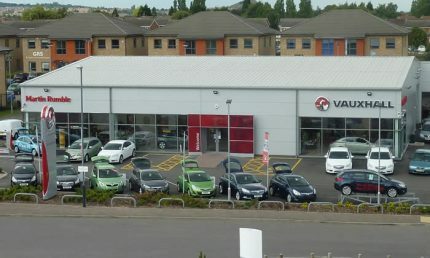 "It was my first time dealing with Deeley Group and found the experience a very pleasant one, customer service is high on the agenda and this runs through the whole organisation. Everyone who we came in contact with over the life of the project displayed the same values. 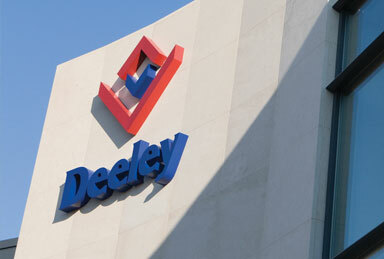 "It was a pleasure to work with you and would certainly work with Deeley again in the future, given the opportunity."